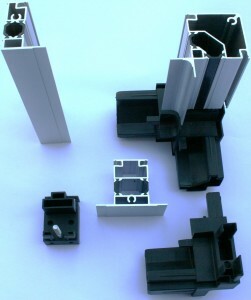 This company is mainly specialized in the extrusion of aluminum profiles for the HVAC industry, recently in the field of photovoltaics and other mechanical fields. 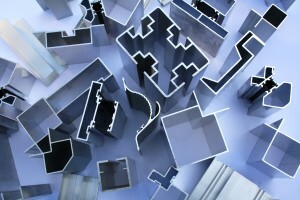 A wide range of aluminium profiles with different shapes and thickness are available in order to construct different frames for AHU units and for other applications. 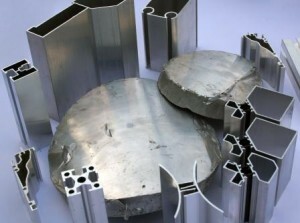 Aluminium: we use the better one!